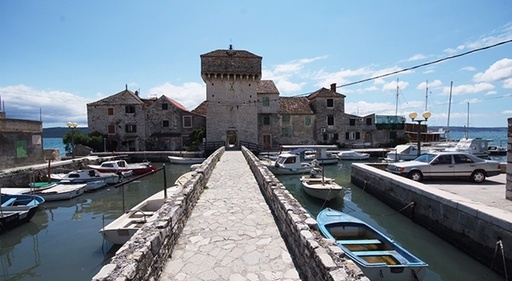 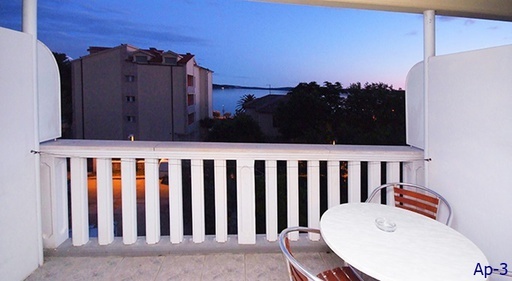 - Kastel Gomilica is one of seven Kaštela, located on the coast of the Kaštela Bay between Split and Trogir. 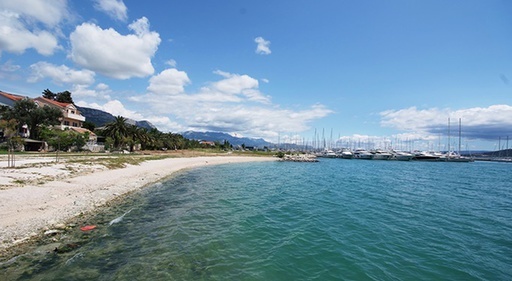 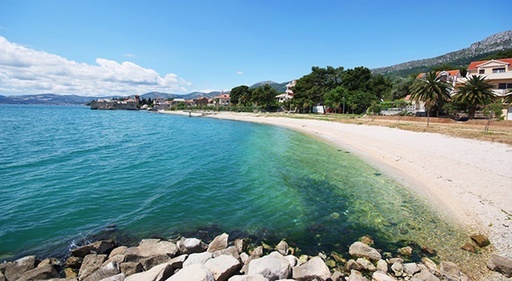 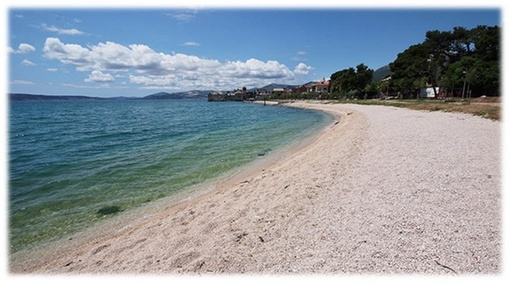 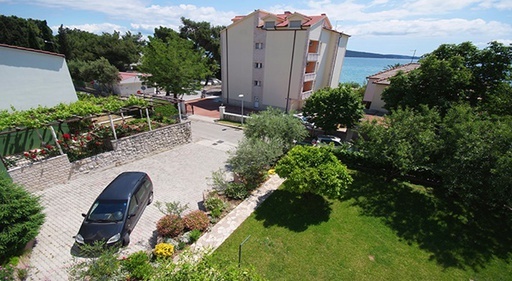 The only place is just 6 km from the international airport - Split. 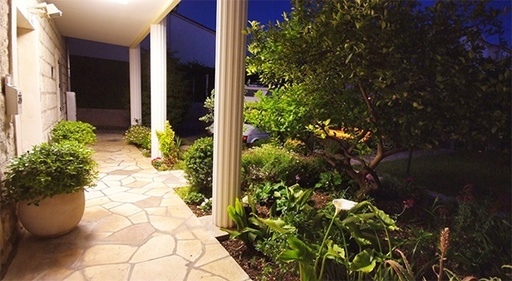 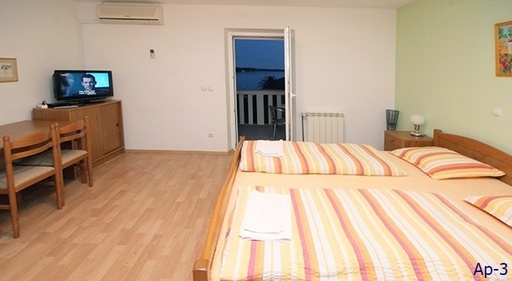 Pension Krivic is an old stone house 50 m away from the sea and 150 m away from Marina Kastela. 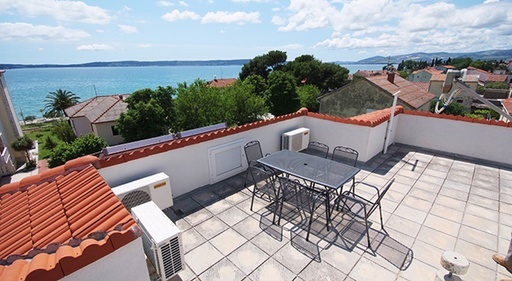 - Completely renovated and modernized in 2002, the house is divided into 3 exquisitely equipped apartments and 2 studio apartments, each of which has its own balcony with a beautiful sea view. 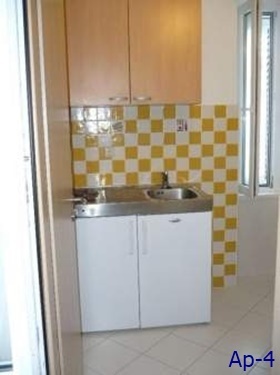 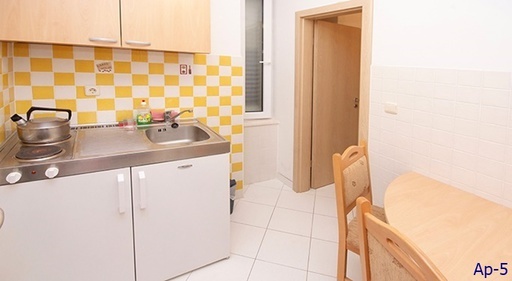 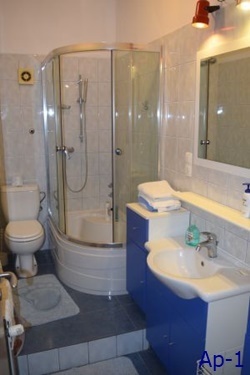 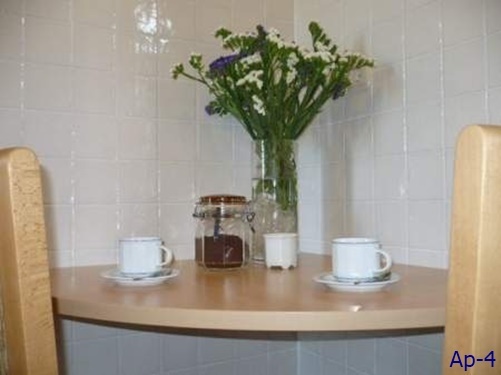 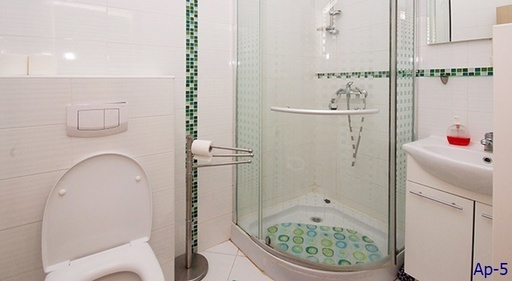 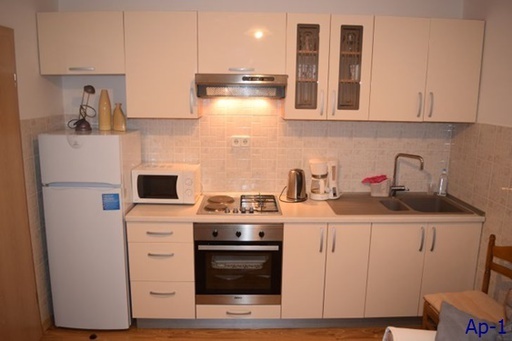 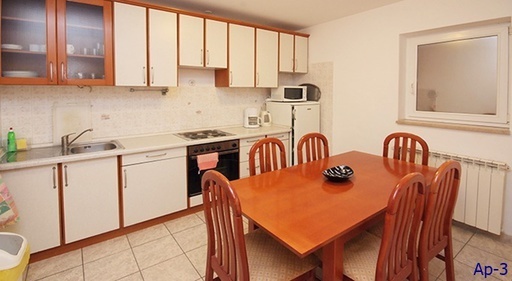 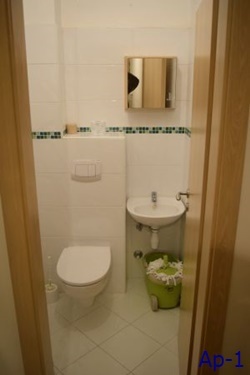 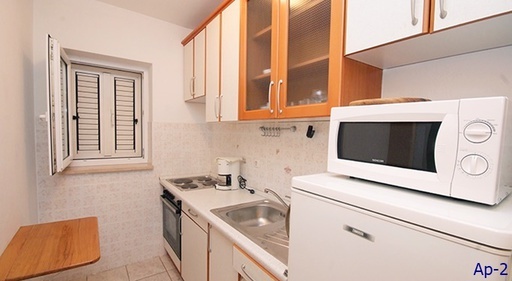 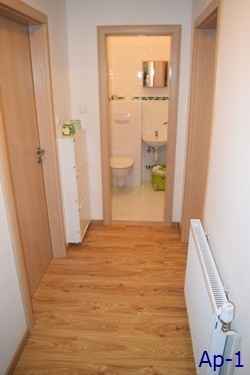 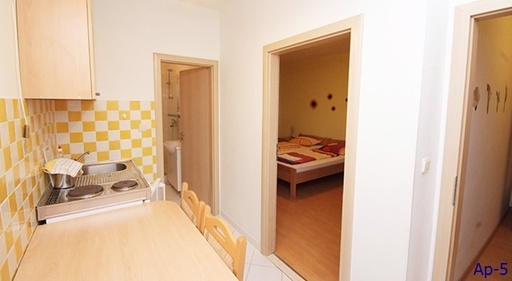 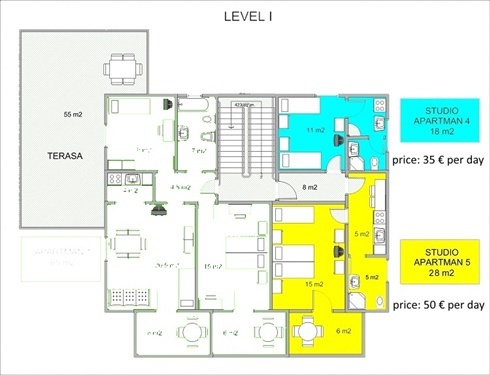 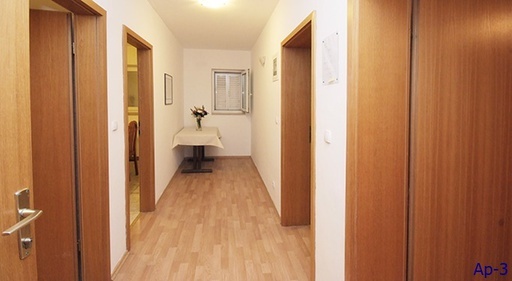 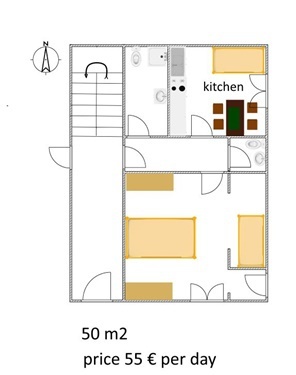 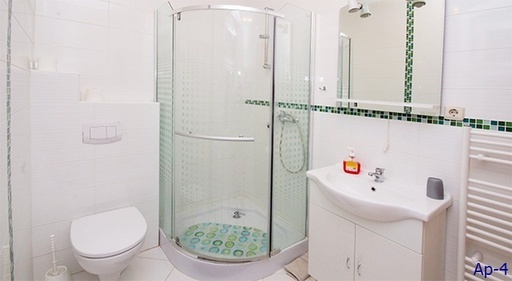 Apartments have a modern equipped kitchen, bathroom, satellite TV, air conditioning and built-in central heating. 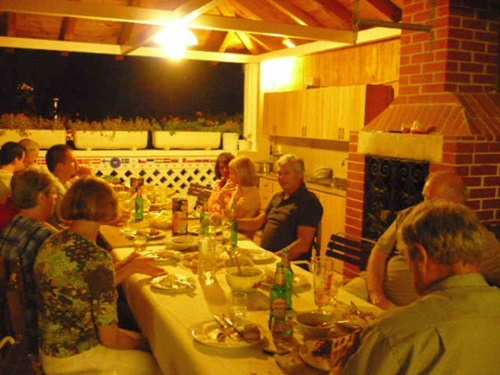 - We have our own parking space and a grill in the garden where our guests can freely use. 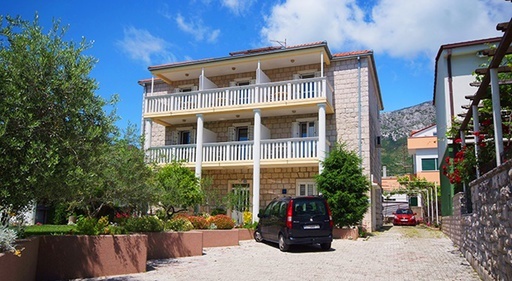 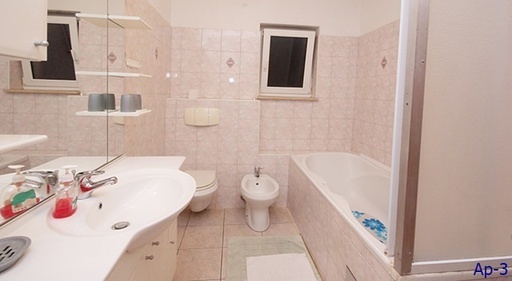 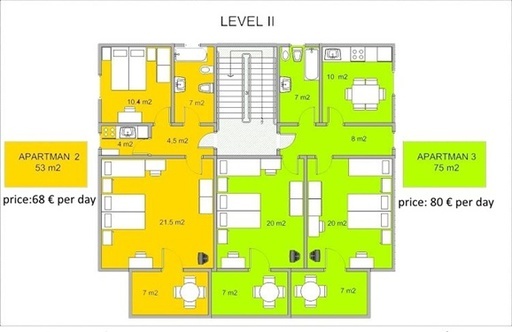 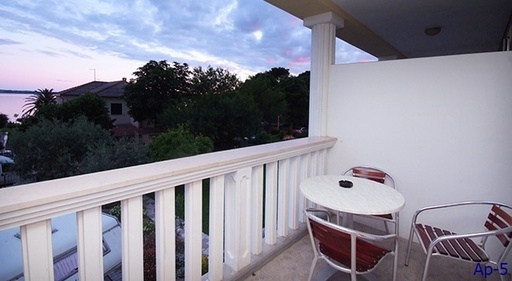 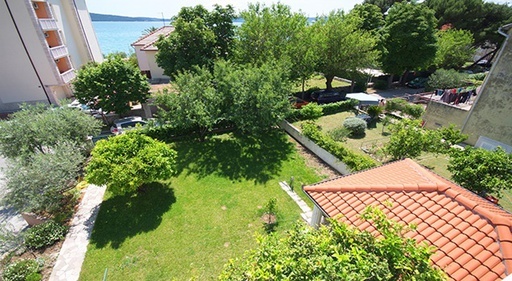 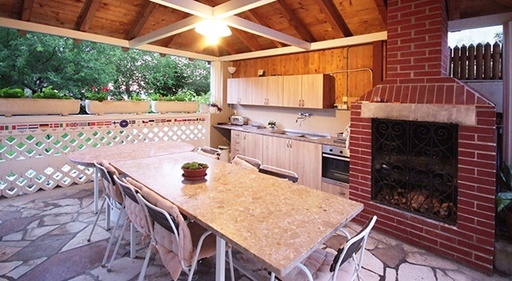 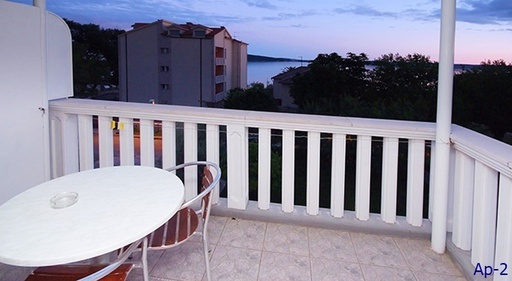 Pension Krivić, Kaštel Gomilica, private accommodation, private apartments, apartments in Croatia.